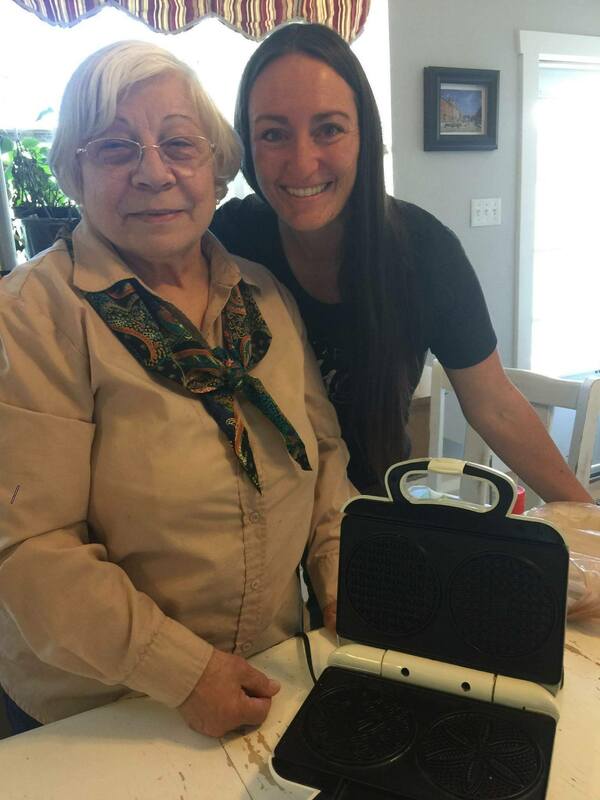 Today Nonna Amalia (our adopted Italian Grandma) came and taught us how to make pizzelle. 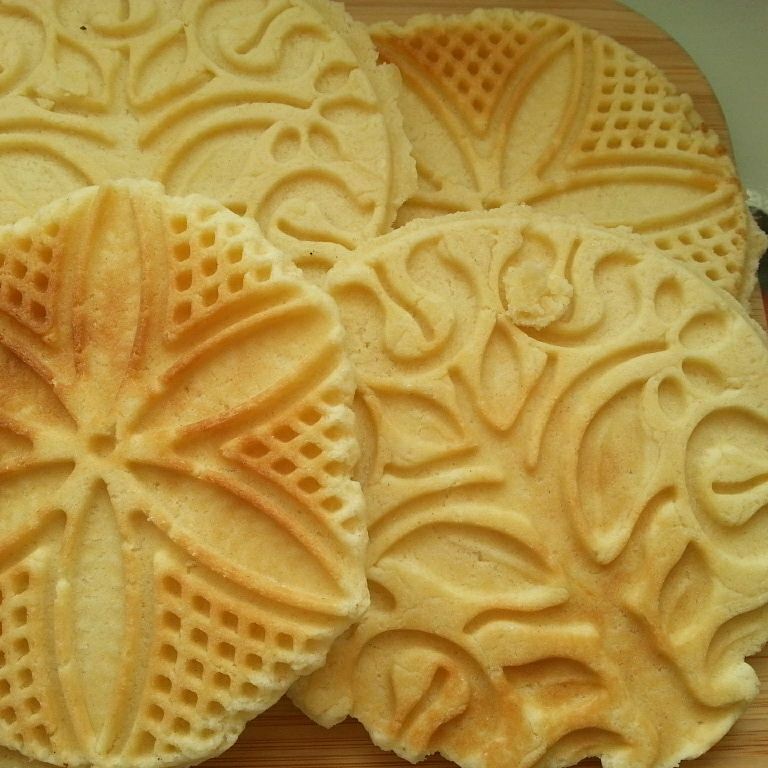 She also gifted me the most beautiful pizzelle iron! It has a tree on it, and for me the tree is very symbolic of not only life and growth, but Love and my God. She could not have given me a more perfect gift! She is moving away next week and has a son that is very sick and even with all of that stress she made time for me! That is what true friendship and bonding is about. 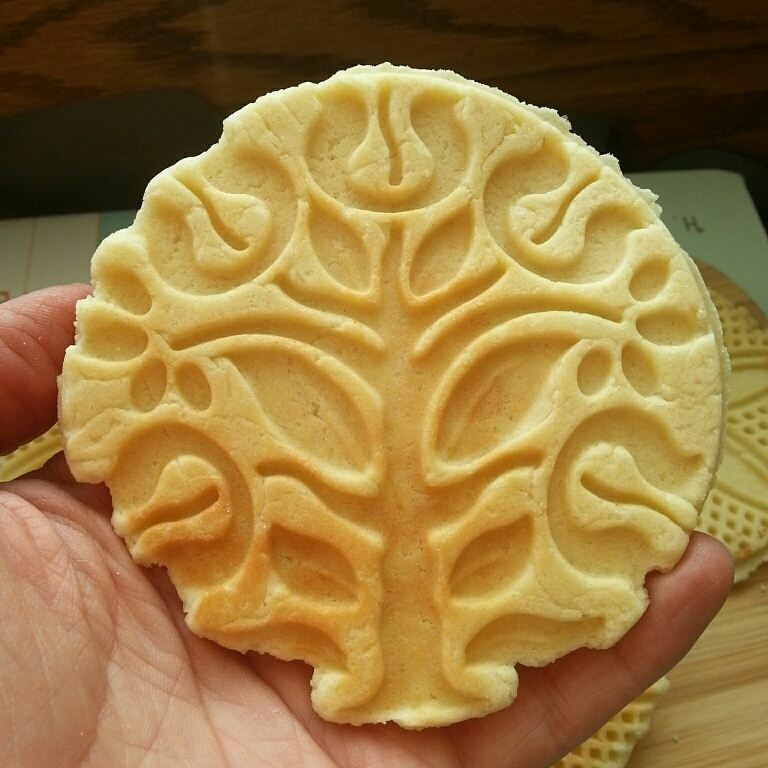 She has given me priceless treasures, the ability to make and share these cookies with family and friends. My husband didn’t know what they were, why? Well in Italy, many things are special in their own region and these biscotti (cookies) belong to Abruzzo. You can read about it here. I just had to throw in those quick videos to show you what a gem of a woman Amalia is. If you have the opportunity to ever learn from her, take it! You won’t be disappointed! 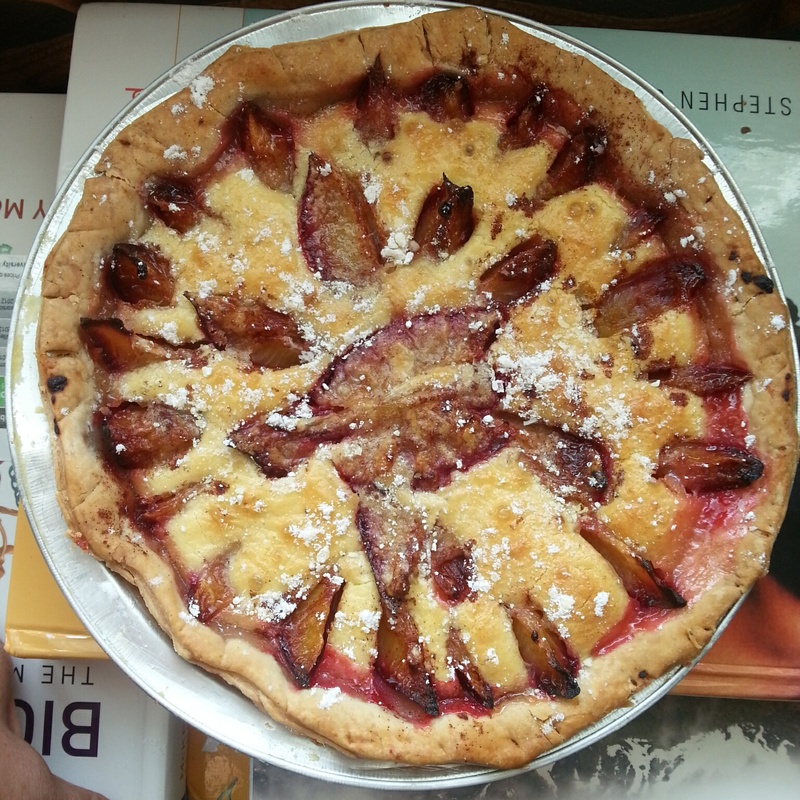 She also taught me how to make this Swiss plum custard pie. This is why I teach ladies and gentlemen instead of doing a food blog. I want to touch people’s lives. When I see you all together, laughing, learning, living the moment, sharing stories and then eating together what you created, there is no better feeling than to be a part of your journey and hope that you will spread the joy when you bring ITALY home with you! Nonna Amalia did that for me today! Grazie Amalia! Sei un Angelo del cielo!